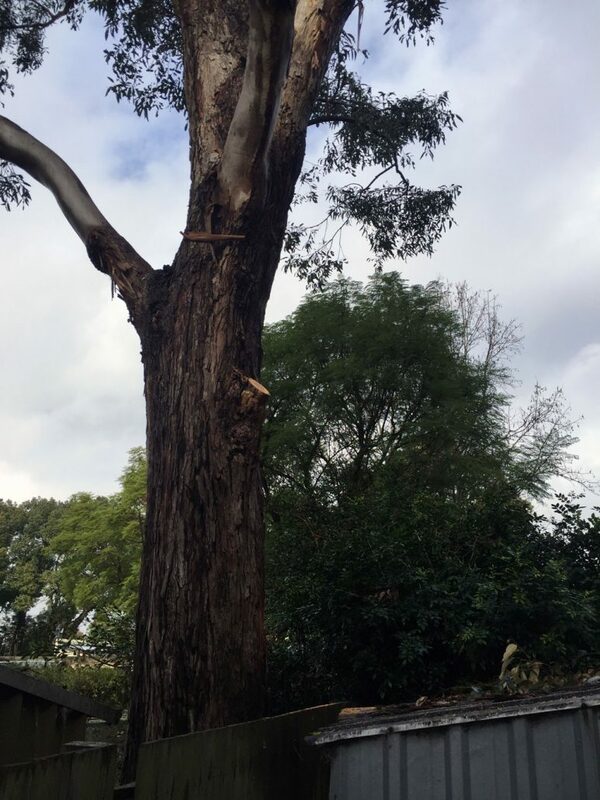 We recently pruned this Sydney blue gum in Summer Hill. The final cut when pruning is the most important – branch collar still intact. 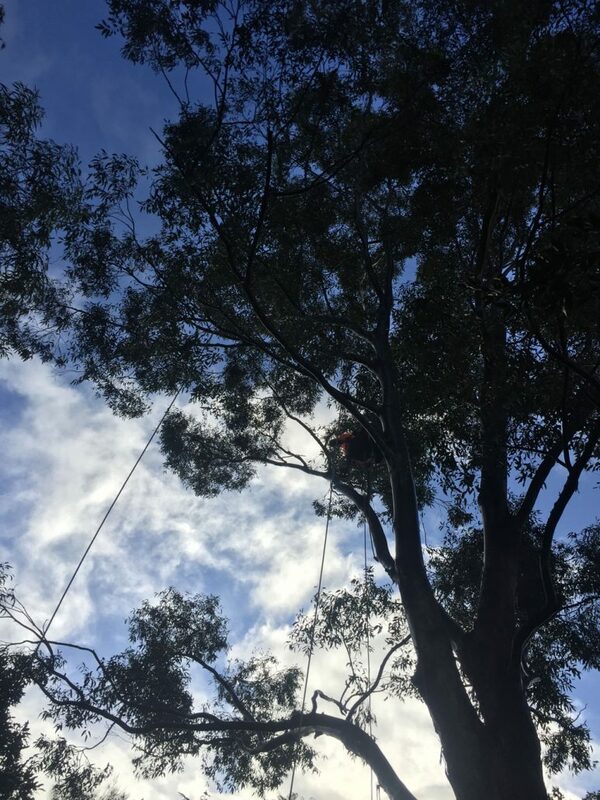 Make sure you use a qualified arborist when pruning or removing your trees, because they know how to leave your tree in optimum condition for continued good health and growth. A good arborist values trees and ensures all the pruning / lopping work done does not damage the tree, as well as the property around the tree.